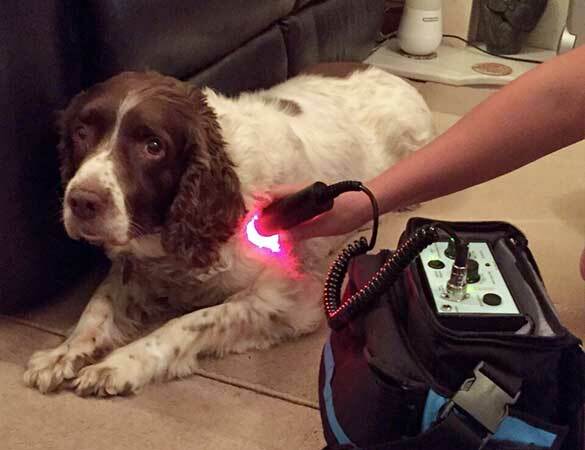 Canine Physiotherapy is for all dogs from your average pet, show dog, greyhound, police dogs, gun dogs or agility dog. 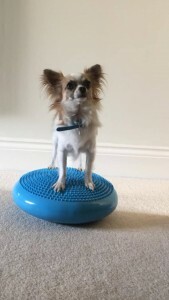 Injuries are common in our furry friends and they can damage themselves from falls, twist and turns, road traffic accidents and sporting injuries. Lack of function – stairs, walks play etc.